​An American basic trainer flown by most student pilots during World War II. It was the second phase of the three phase training program for pilots. 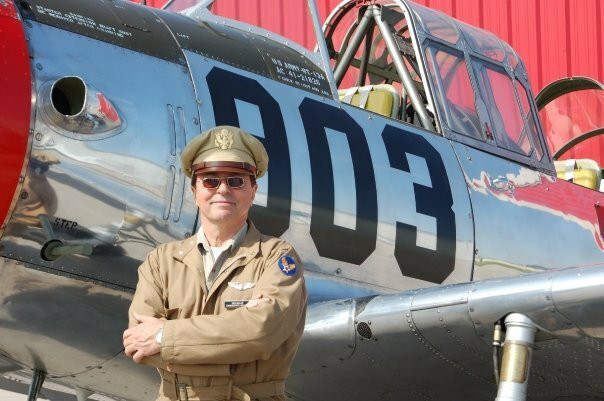 After primary training, the student pilot moved to the more complex Vultee for basic flight training. 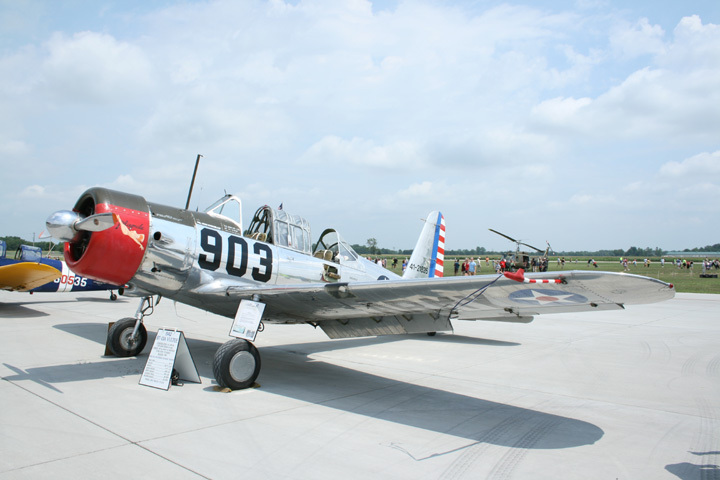 The BT-13 had larger engine and was faster and heavier than the primary trainers. 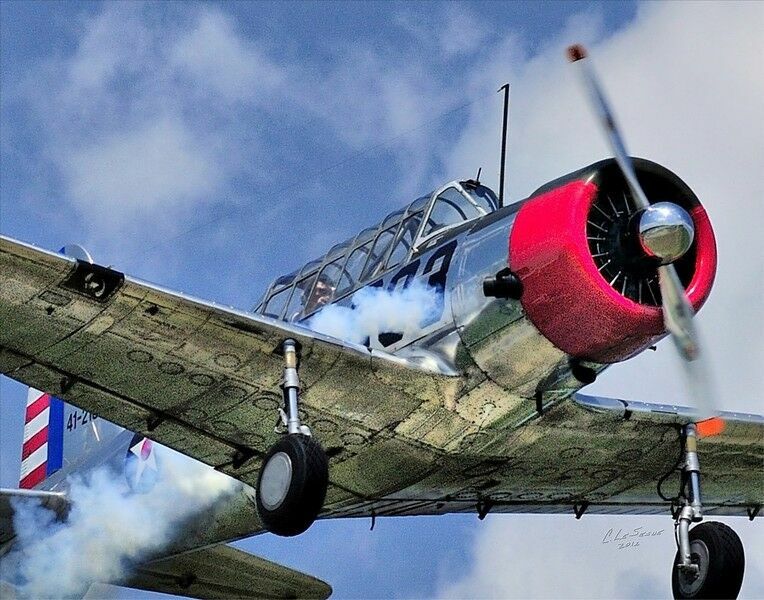 It required the student pilot to use two way radio and to operate landing flaps and a two-position variable pitch propeller. A variant is the BT-15.